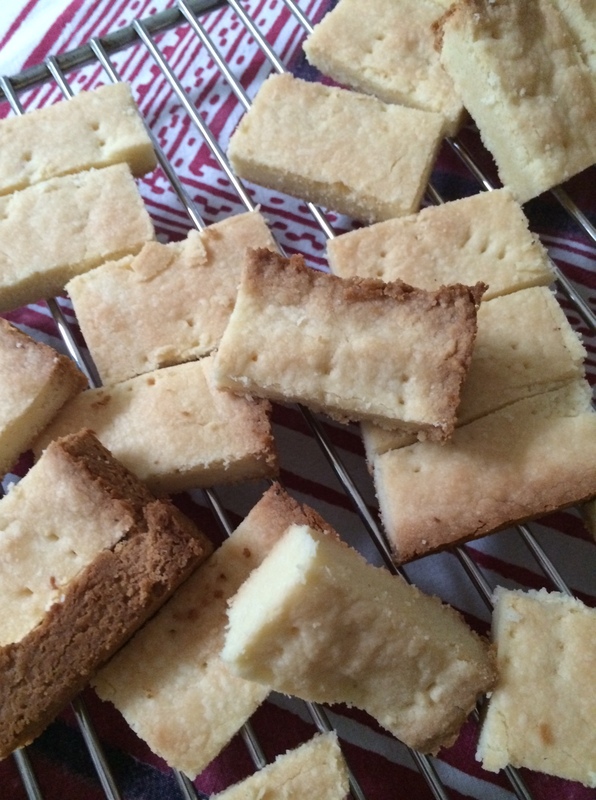 Shortbread Sunday | Izzy have you eaten? 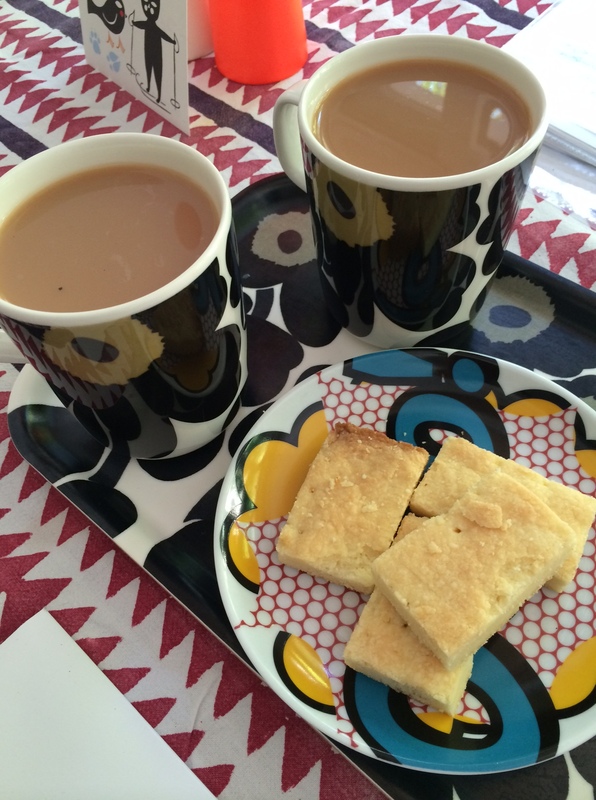 This entry was posted in GROUP A, Uncategorized and tagged Afternoon Tea, biscuits, Shortbread, Snack, sweet by tgb9593. Bookmark the permalink. Yum! I can almost taste them with a cup of Michael’s French press coffee and milk.